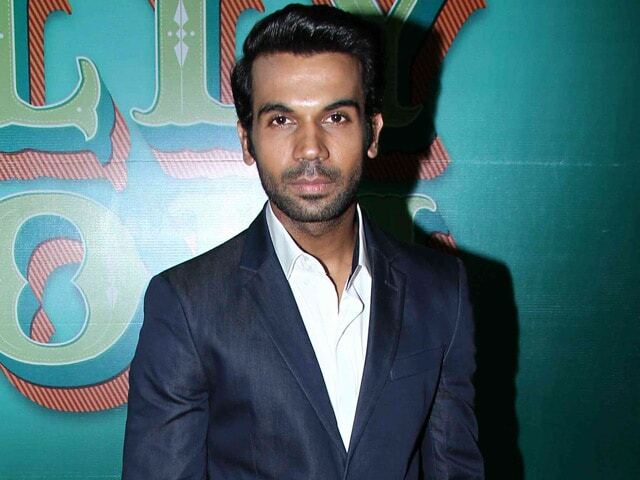 Actor Rajkummar Rao has finished shooting for filmmaker Ramesh Sippy's upcoming film Shimla Mirchi. And it's a wrap for #ShimlaMirchi. What an amazing experience it was with the genius #RameshSippy sir @dreamgirlhema@Rakulpreet . A romantic comedy, the plot reportedly revolves around a single mother and her daughter falling in love with the same man. Shimla Mirchi also co-stars veteran actress Hema Malini and Rakul Preet Singh. 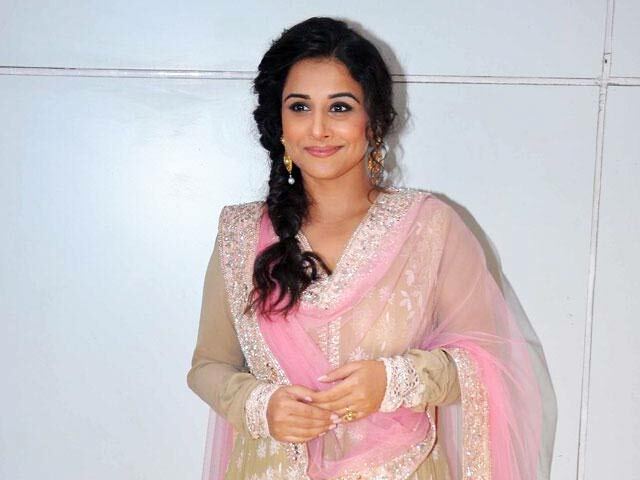 Meanwhile, Rajkummar will next be seen in Mohit Suri's forthcoming film Hamari Adhuri Kahani, which also features actor Emraan Hashmi and actress Vidya Balan in key roles. Produced by Vishesh Films and presented by Fox Star Studios, Hamari Adhuri Kahani releases on June 12. Mahesh Bhatt, Mohit Suri to Part Ways? 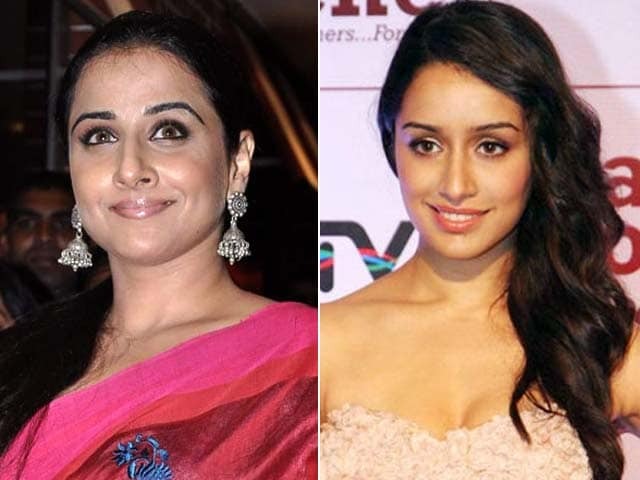 Mohit Suri to replace Vidya with Shraddha?